Hauntings are some of the most interesting phenomenons in the world. Some people believe in the supernatural while others tend to shy it away as superstitions that have been passed down. With these phenomenons come places directly associated with haunts. 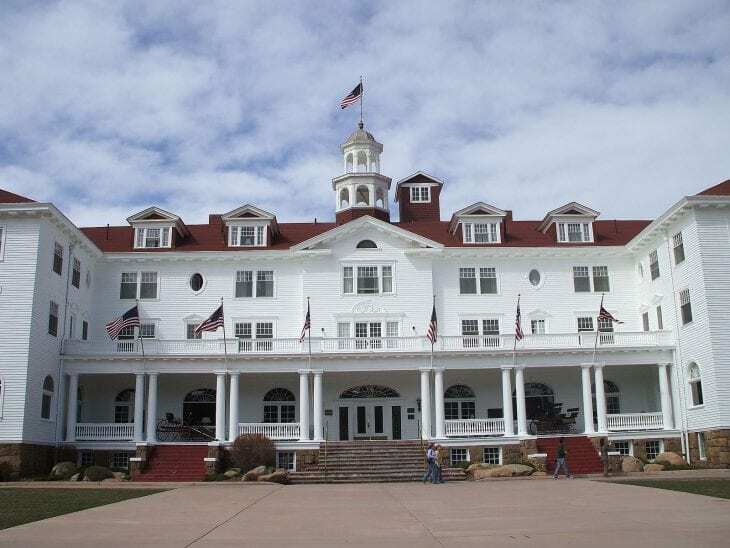 So, we decided to highlight the 10 Most Haunted Hotels In America. There are plenty of travel shows that take you on a tour of some of the scariest hotels in the world or in the U.S. We wanted to keep things a little local so we decided to narrow it down to 10 hotels in the U.S. These hotels are notorious for being haunted with ghosts and other spooky apparitions. Of course when October rolls around these stories tend to pick up some steam and gather a bunch of believers with it. 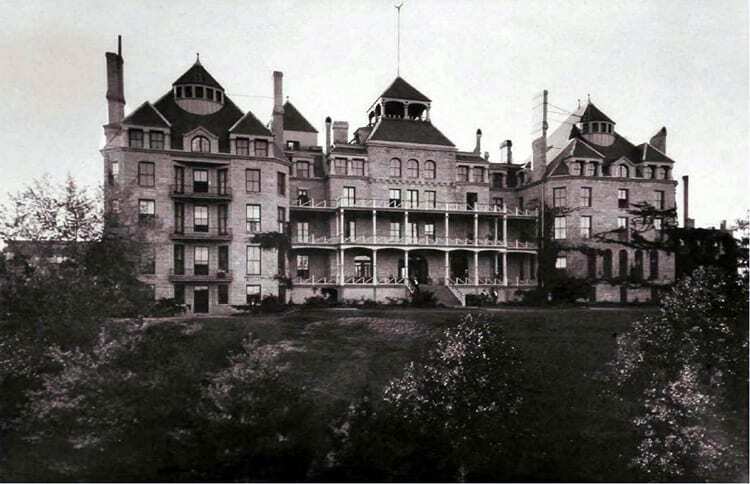 Well, in the spirit of the spooky world of the supernatural, we bring you the 10 Most Haunted Hotels In America. 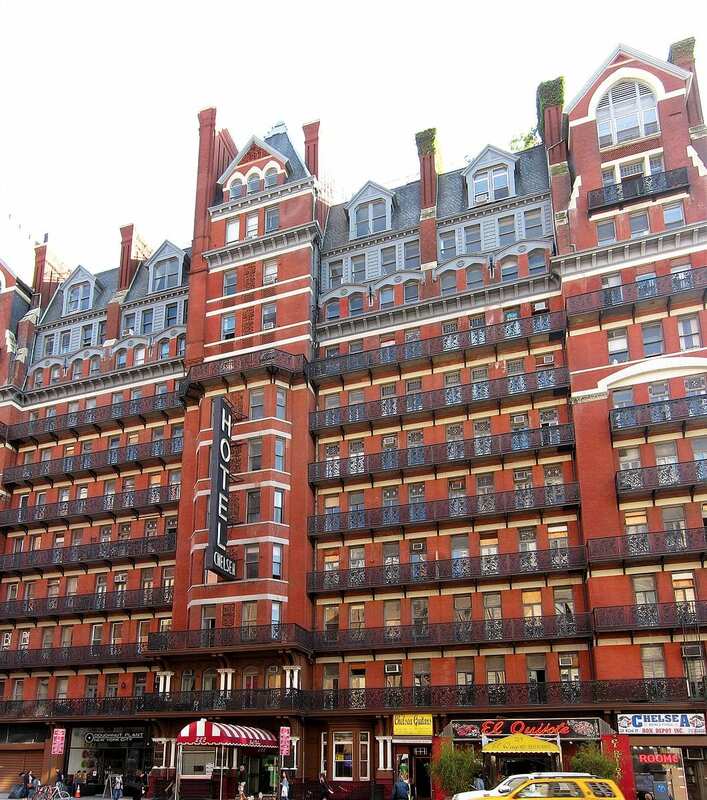 New York is home to the Chelsea Hotel which is home to a few apparitions. According to stories of the haunts, Dylan Thomas and Sid Vicious are among two of the ghostly encounters that are possible. 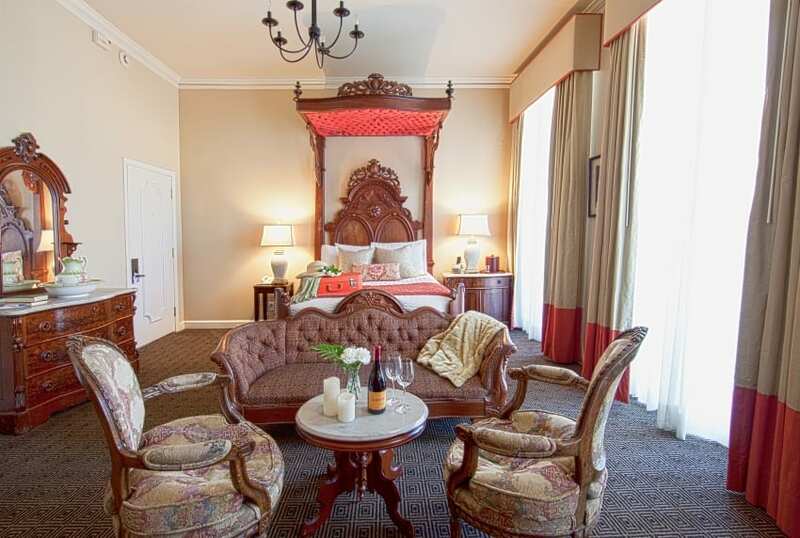 The former medical facility was transformed into a 177-room hotel. Eerily enough, there was once a morgue that was part of the hotel. 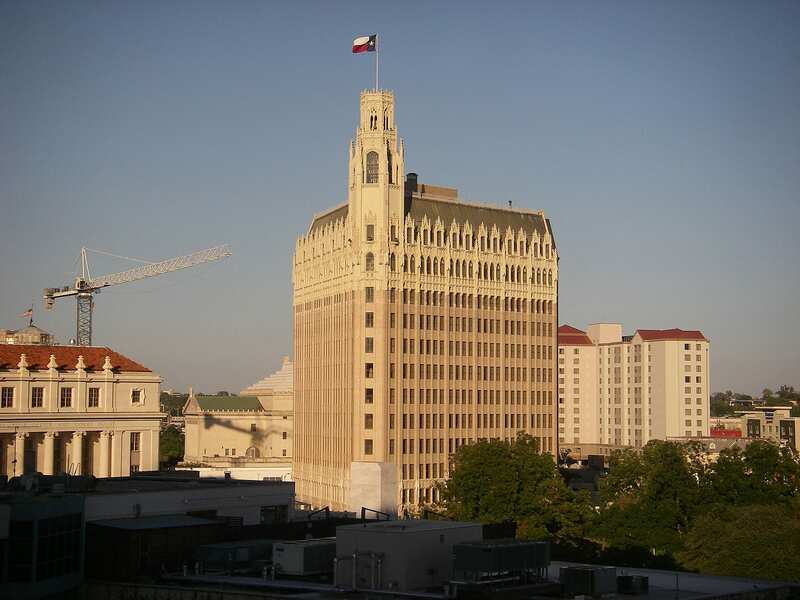 So, it’s easy to see why the Emily Morgan Hotel would be one of the scariest hotels in America. 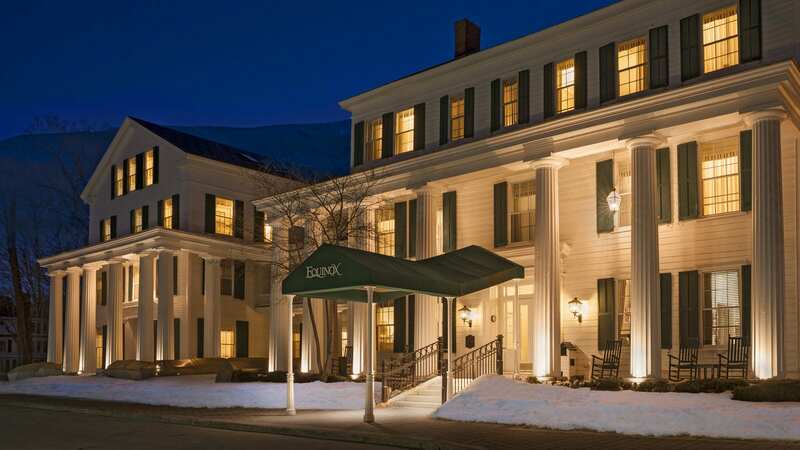 If you want to chance an encounter with Abraham Lincoln’s wife Mary Todd, then the Equinox is definitely the place to go. According to reports, Mary Todd Lincoln was visiting the hotel when her husband was killed. 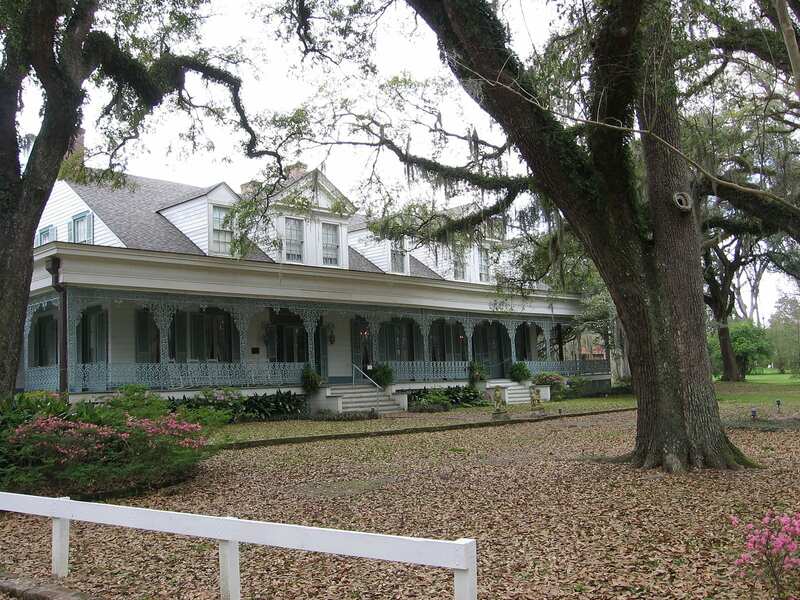 The Myrtles Plantation is home to stories of voodoo, apparitions of former slaves and countless amounts of other ghosts. It is said to be one of the most haunted homes in America. 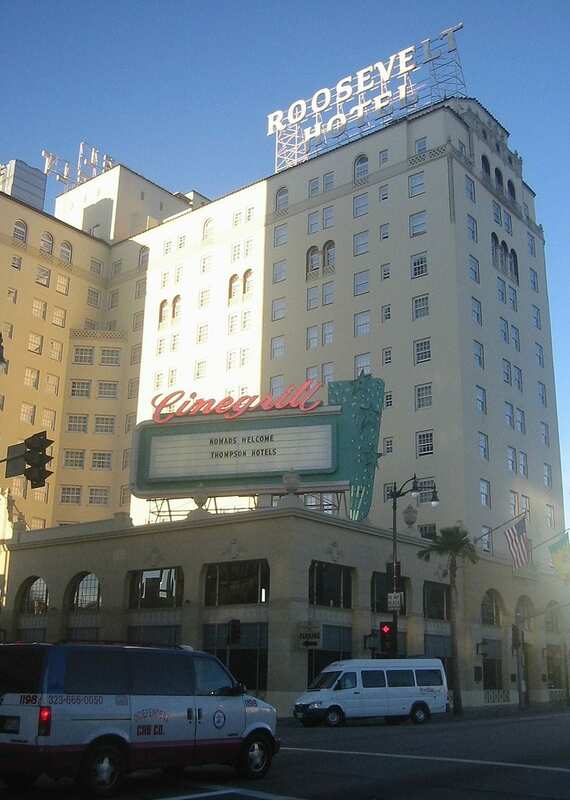 It doesn’t get any more Hollywood than the Hotel Roosevelt. This is where the rich and famous stayed before the huge resorts started popping up. In fact, Marilyn Monroe is rumored to be one of the ghosts that haunt this hotel. The former hospital for Confederate soldiers is enough knowledge about Hotel Provincial to tell you what kind of ghosts may be lurking around. It’s yet another haunted spot in New Orleans that happened to make our lists. 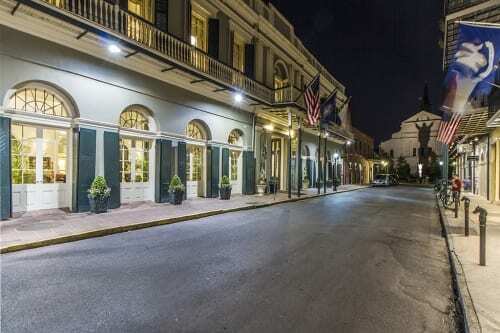 The Crescent Hotel is pretty proud of the haunts and offers a pretty spooky tour for those interested in trying to have a personal encounter with a ghost. 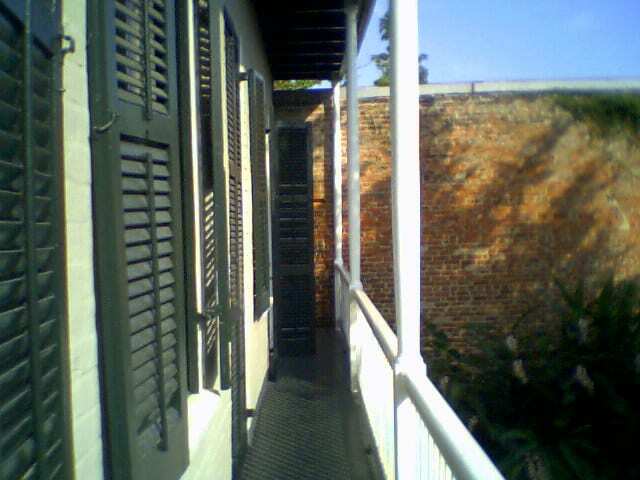 The New Orleans haunts continues with the Audubon Cottages and the specific haunting areas have been narrowed down to Cottage four and Cottage two. The various characters that allegedly haunt the Bourbon Orleans Hotel include, Confederate Soldiers, Children, Nuns and a ghost dancer.